I'm on vacation this week. I was looking to take some down time before this crazy year for videogames officially kicks off. With both PAX East and GDC coming up later this month, I'm trying to rest up, but this busted corgi avatar had me hopping out of bed to say my piece. 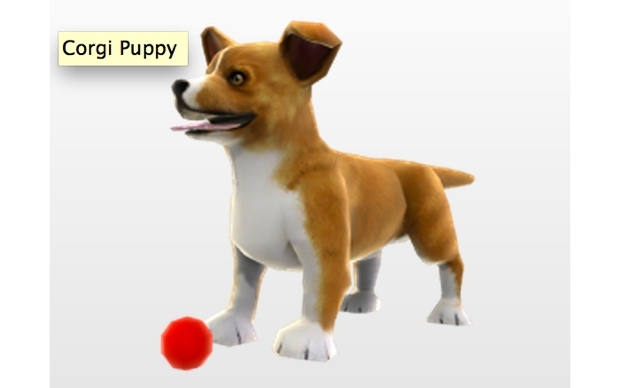 The newly added Dogs and Puppies avatar pack for Xbox Live Arcade would normally be something positive, but its "corgi" puppy avatar is so ugly and off that I can't help but be disappointed. What is up with its legs? Where are the cute, stubby paws corgis are known for? And flopped ears? Corgis have pointed, beautiful ears -- not those abominations. Oh, and the tail. Though things are changing, most Pembroke Welsh Corgis have no tail -- they're either docked or tailless. If the dog had its tail, it would be long and fuzzy, and not gross like this. Have you people ever looked at a corgi? Check my Pinterest board to see how off you are. 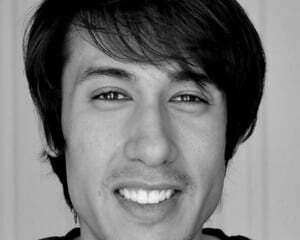 Is a re-do out of the question? If you need help, I am happy to offer any assistance. We can't just let this go.